Yea, yea. Ooop, Eeep, Eeep! Haha I knew it was two black chicks. Of course it is, it always is. This is like a wiffleball bat game to them. 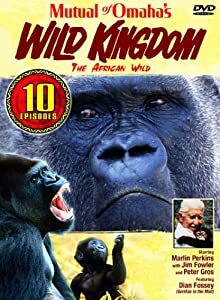 I saw the title and honestly assumed it was going to be an actual ape video, and was planning on dropping a WORLDSTARHIPHOP comment on it. I'm just a silly goose.